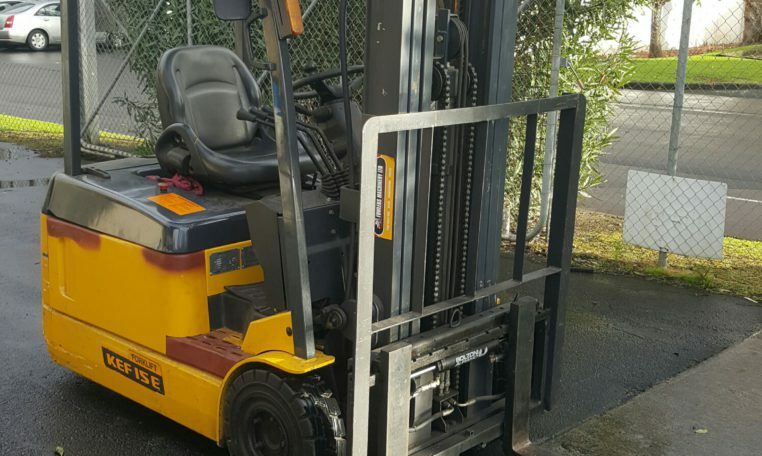 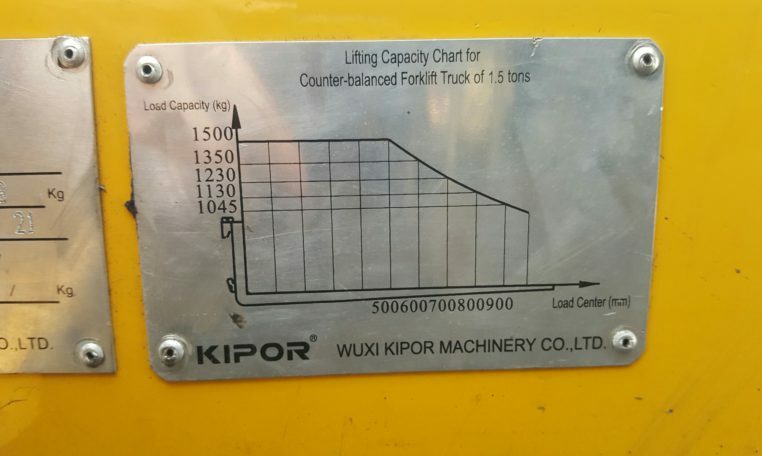 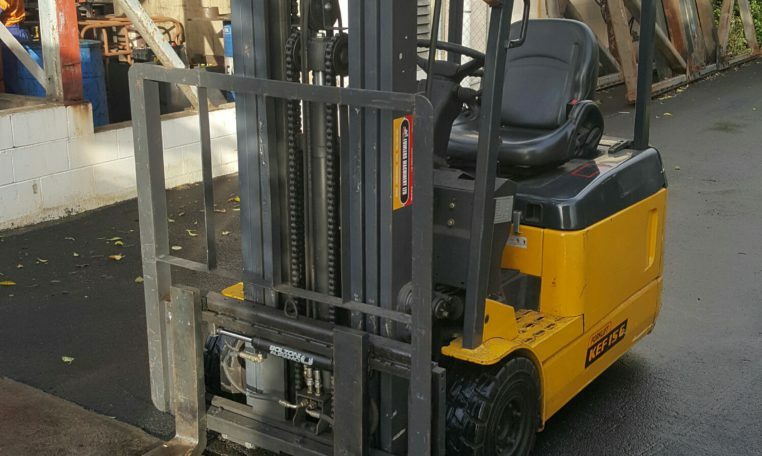 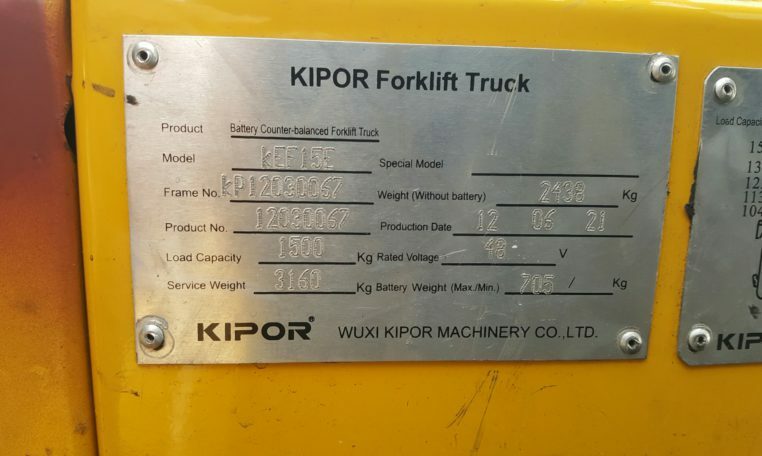 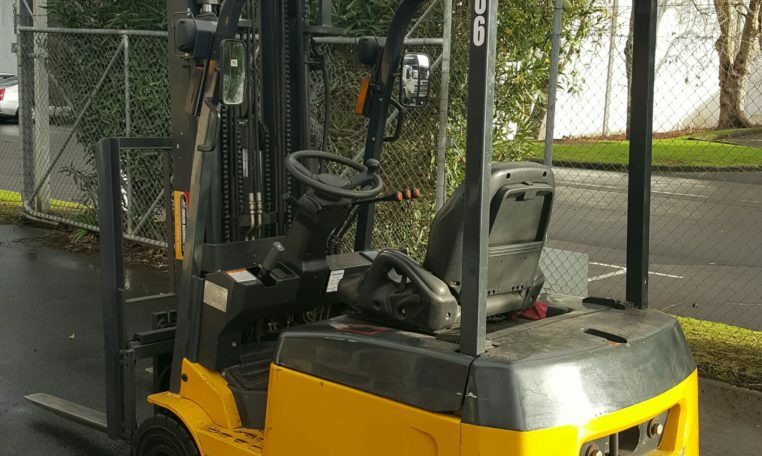 2012 Kipor FB15 1500Kg battery electric counter balance electric forklift. 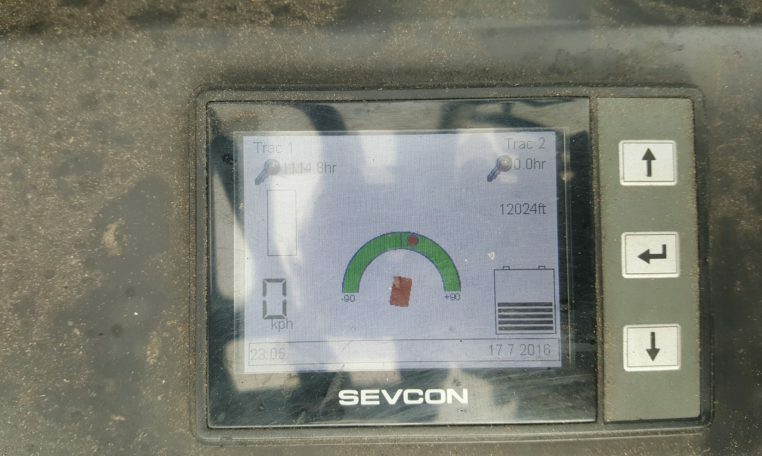 1118 Hrs. 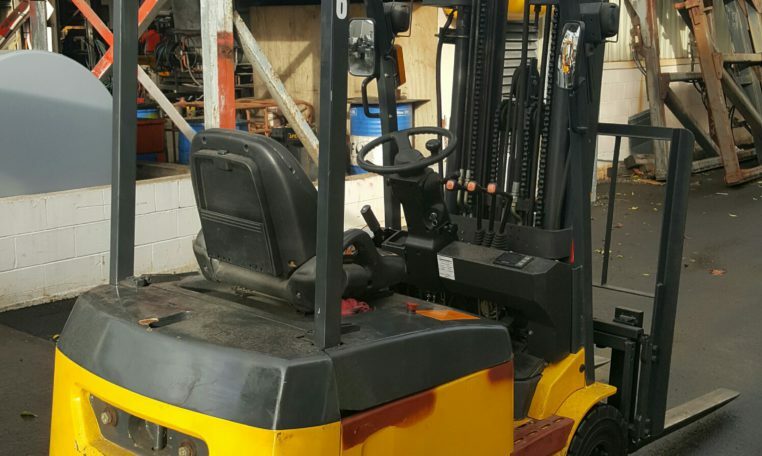 Battery charger included.